Red River Waste Solutions (Red River) is proud to be the City of Fort Wayne’s new residential solid waste & recycling collection service. We provide city residents weekly solid waste collection and bi-weekly recycling collection services to approximately 82,000 homes. The initial term of the contract is for seven (7) years with an option to renew for an additional three (3) years for a max term of ten (10) years. 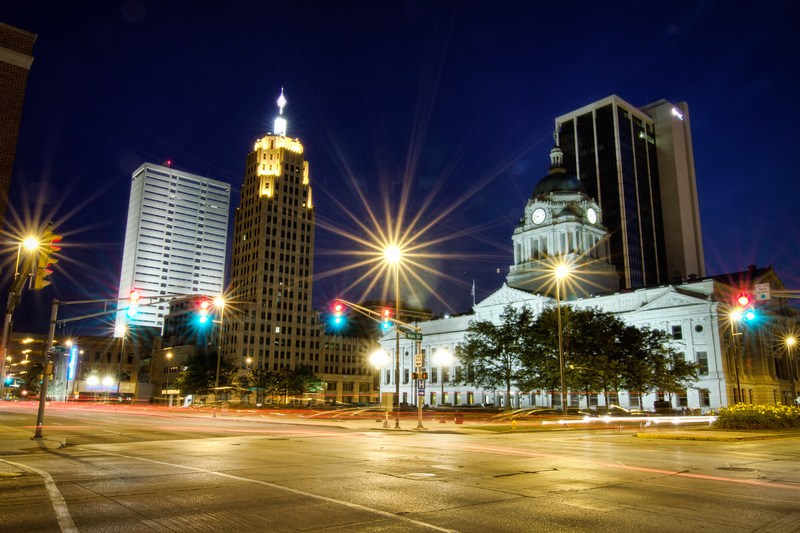 Fort Wayne is Indiana's second-largest city and is home to over 250,000 residents. Allen County, Indiana's largest county by size, has a population of 355,000. Fort Wayne is a three-time All-America City Award winner, and the city is consistently sited for a high quality of life, low cost of living and warm Hoosier Hospitality. Red River targets disposal neutral municipal contracts throughout the country. This Fort Wayne municipal contract is a new market entry into the State of Indiana for Red River who will now be providing service in seven (7) states. Currently, Red River operates and provides municipal solid waste and recycling collection services in Texas, Louisiana, Tennessee, Kentucky, Iowa, and Nebraska. “Red River is truly excited to have been selected by the City to become its new exclusive service provider,” said Weldon Smith, President/COO. Mr. Smith further commented, “Our company has a very successful track record of performing services for large scale municipal contracts like the City of Fort Wayne and we are ready to begin our new partnership with the City. Our transition team is prepared for the task ahead and ready to get to work. Red River is a nationally recognized third generation family company that is has been providing a myriad of solid waste and recycling collection services since 1953. Red River currently provides residential, commercial, industrial waste and recycling collection/processing and disposal services for counties, municipalities, individual customers, commercial business and the Department of Defense.